So i have been researching packaging and what I want to deliver to my clients for over a year now. I didn’t want to provide something I had seen 100 times before or something that just had the novelty factor. Design was really important to me not only to fit with my brand but also something I know my clients can treasure with quality to last for years to come. Then I found Molly + Tom. 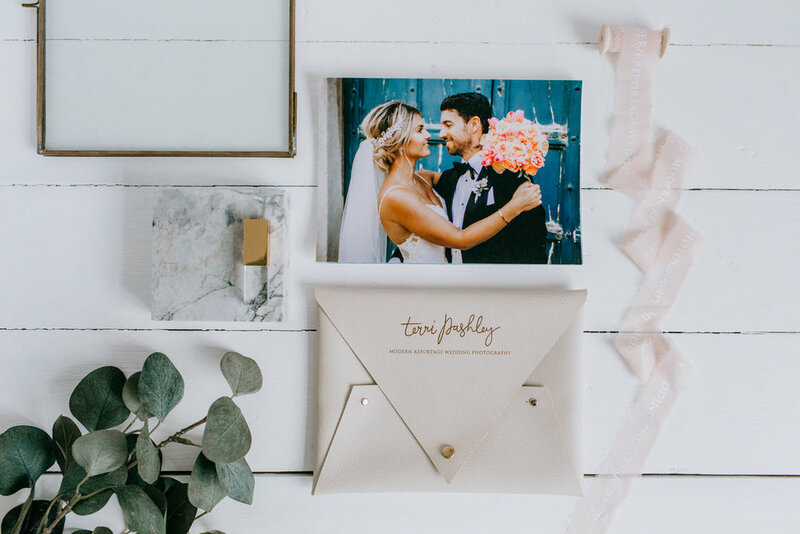 Their products, materials and customer service are second to none, they worked closely with me to put together something personal to my brand and absolutely beautiful. So if you book me in 2019 and beyond you will now receive a beautiful leather A5 wallet with your names and wedding date engraved, 10 x A5 prints wrapped in my personalised chiffon ribbon and finally a gold USB stick with all your images on for you to treasure forever. Just to note you will still receive my digital password protected online gallery to ensure my turnaround time of your images is as speedy as possible. This will still be live online for a year after your wedding date, I just love to give my clients something physical and tactile too as I love looking at prints, there is nothing better than having something from your day to pick up and look through on an evening and reminisce. 2019 is 90% full now but If you would like to get in touch for availability for 2020 then please fill in my contact form here and huge congrats to all the couples who got engaged over Christmas and the new year.